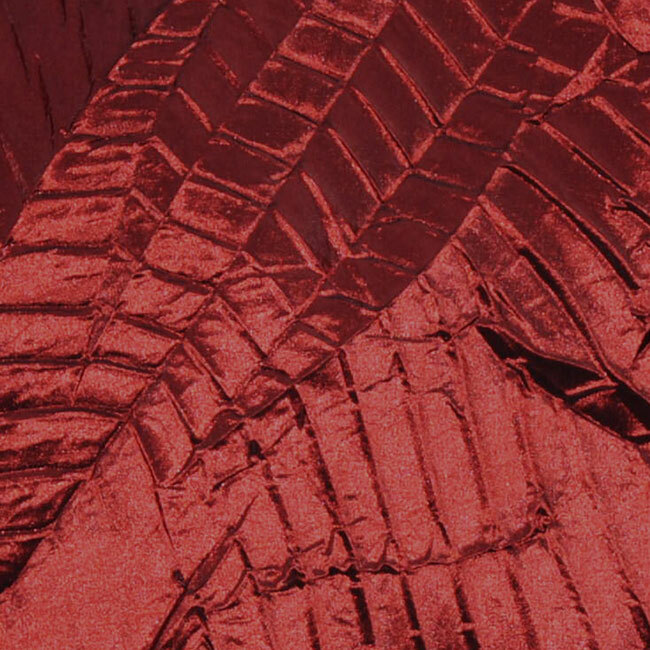 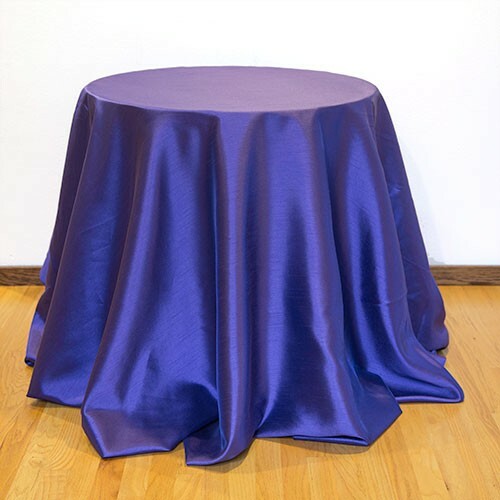 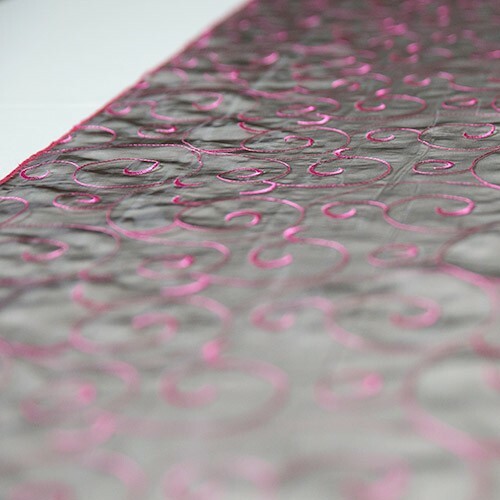 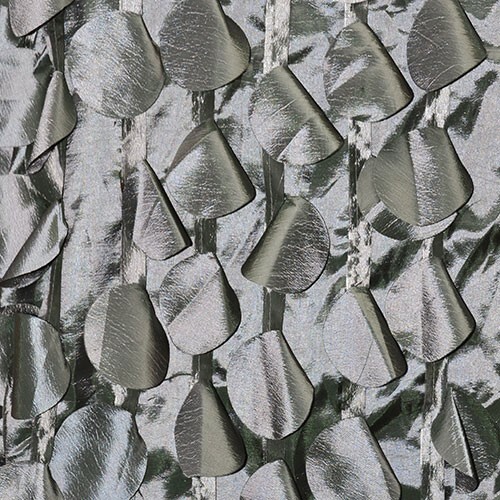 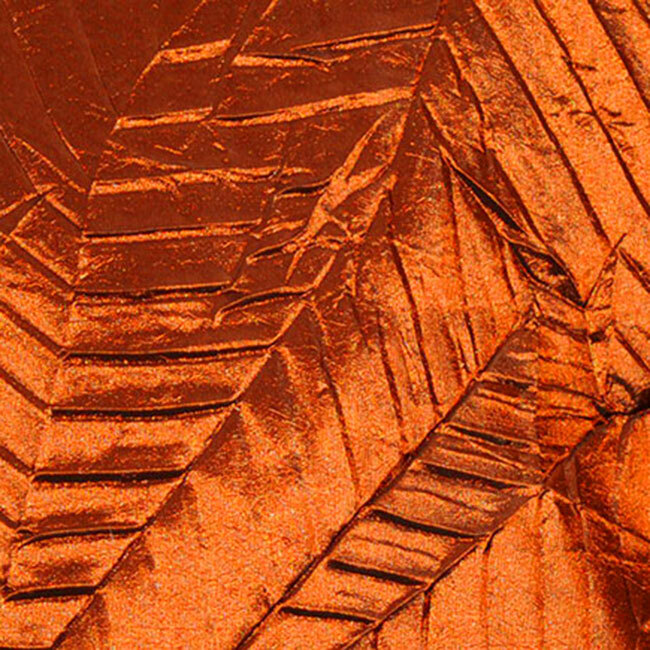 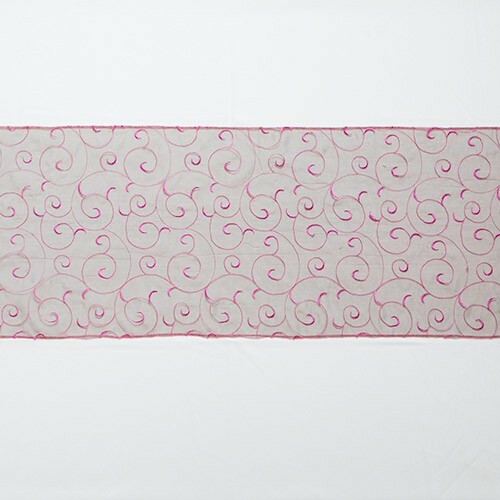 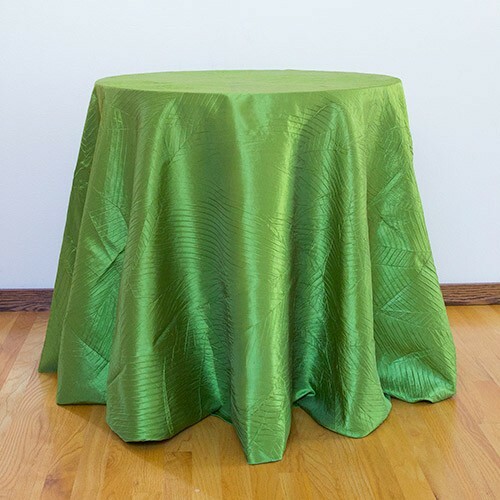 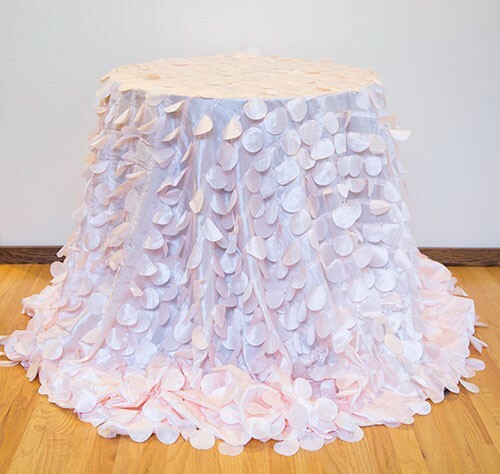 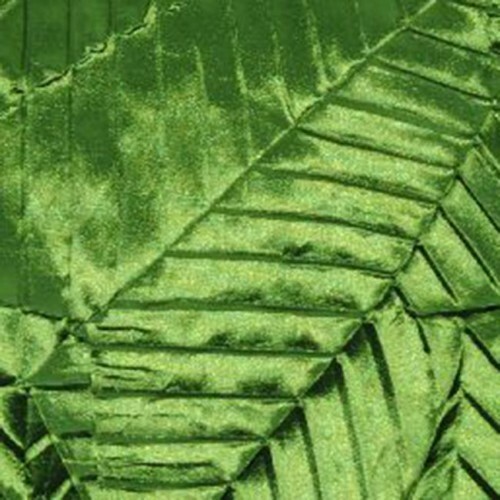 Fabric Description: Bark Taffeta is an embossed Leaf Print on Taffeta. 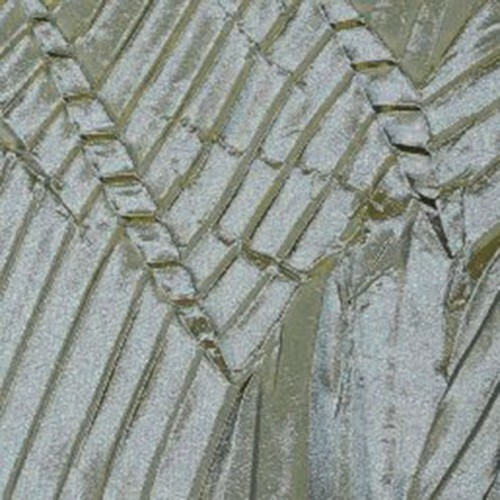 The Leaf pattern has been crushed into the fabric creating a natural style and look. 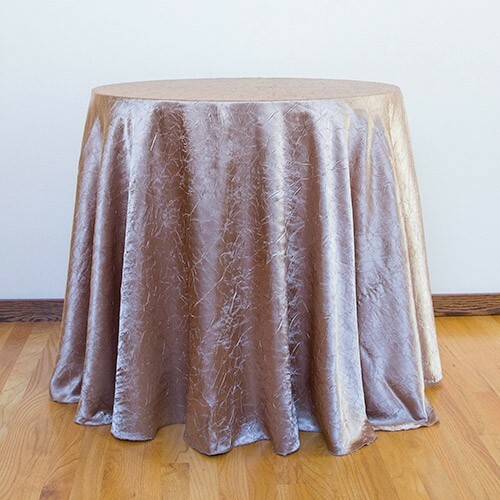 Great for the outdoor events and or themed style parties. 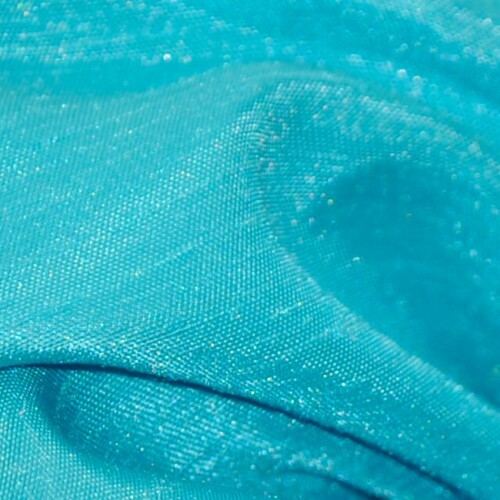 Fabric Weight: Medium weight with a very smooth hand feel.